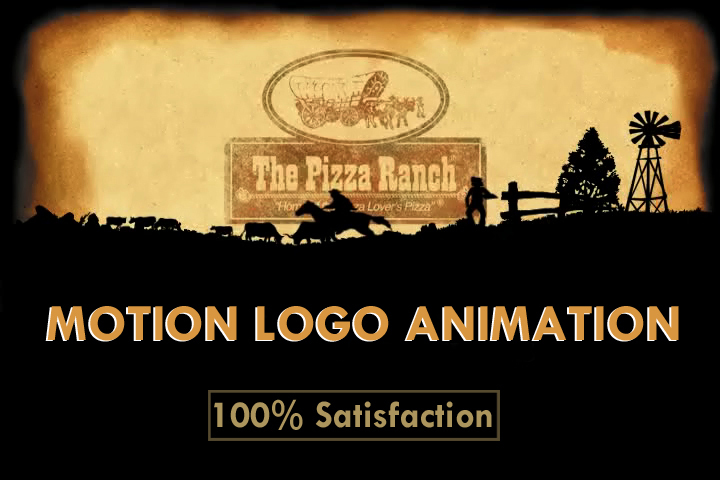 Hey guys, i'am Anandhu KR can make an awesome Motion intro or logo animation for your future videos. It can be used in video-presentations, podcasts, streams and in any other video you can imagine. Even if you decide to make and animated explainer with us or some other guys - you will be able to use this intro. As we will deliver the source files, if you require that. All the videos are made by me, without using any templates or pre-made animations. To avoid misunderstanding, we discuss the future project with the client, to understand his expectations and can add some minor changes and tweaks after the video is done, without adding this as an extra revision. I can also adjust to your deadline and make it during a day, if you really need this. Of course, this will affect the cost, but still, we have this option. i will be happy to work on your project and make an awesome intro for you.